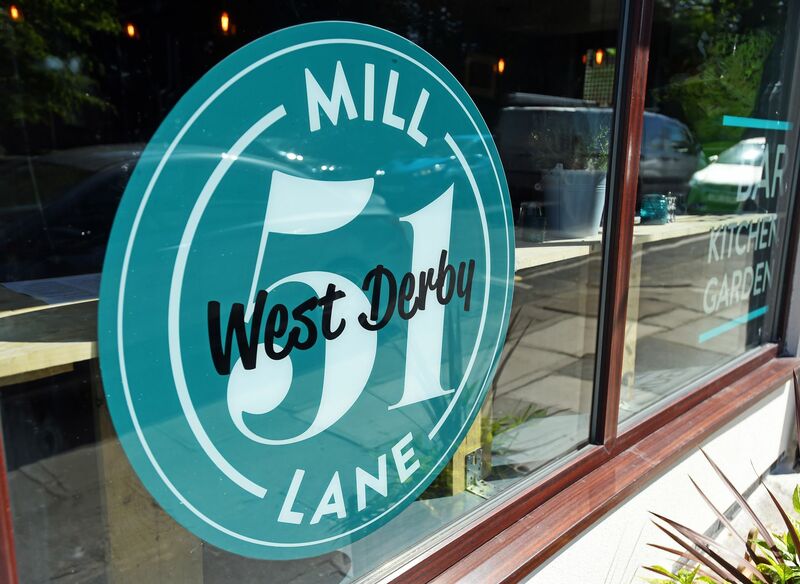 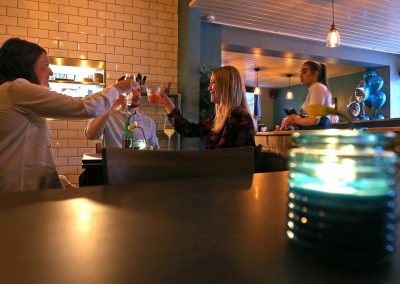 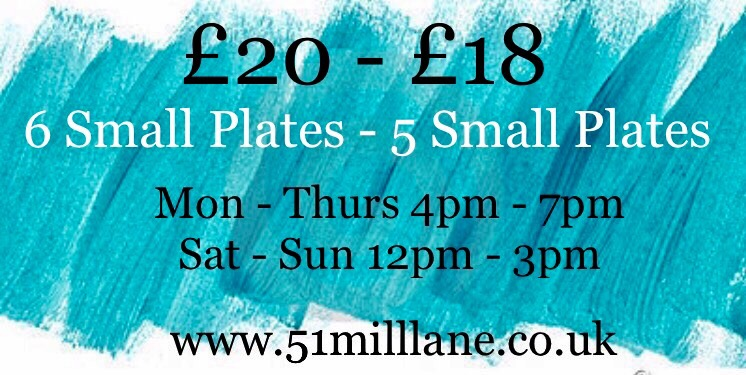 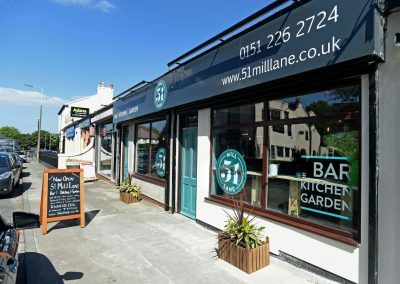 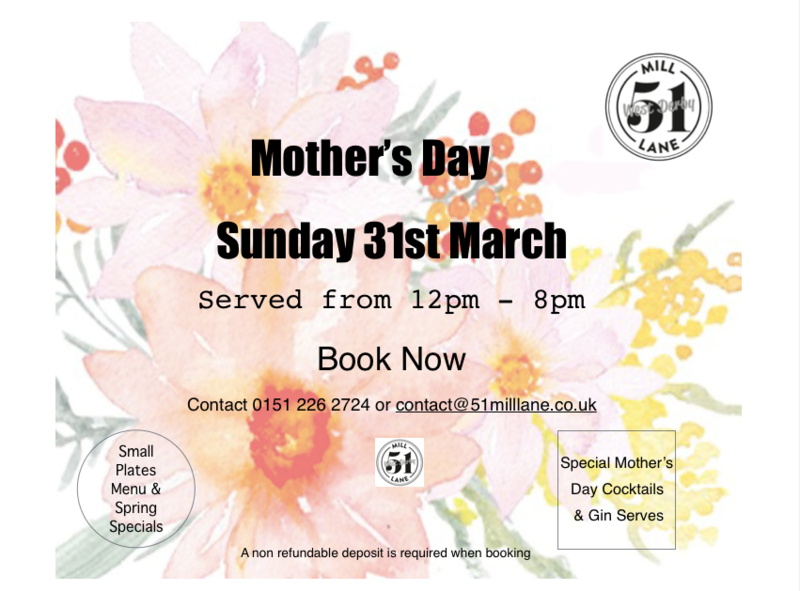 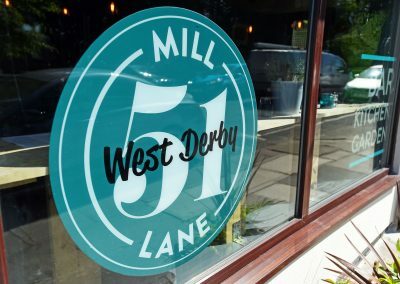 With our address as our namesake, 51 Mill Lane’s, Bar, Kitchen & Garden are serving up a selection of small plates inspired by cuisines from across the globe alongside a range of cocktails, wines and pale ales. 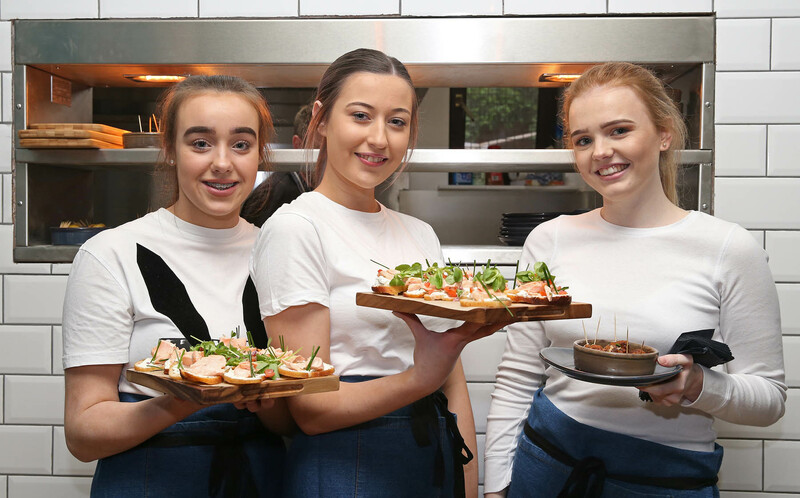 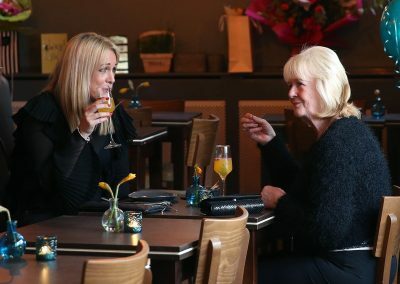 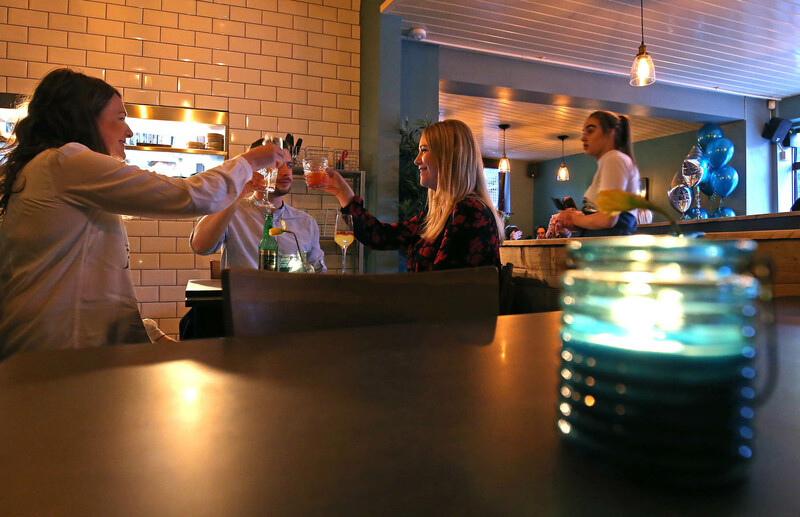 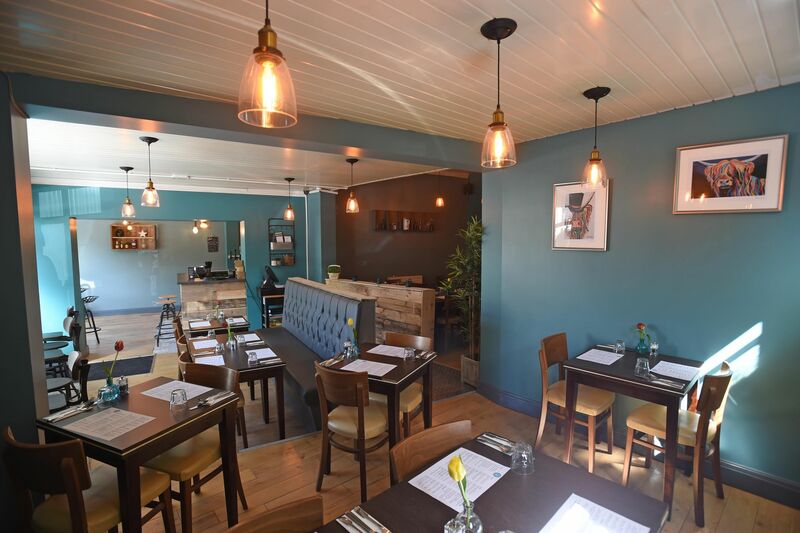 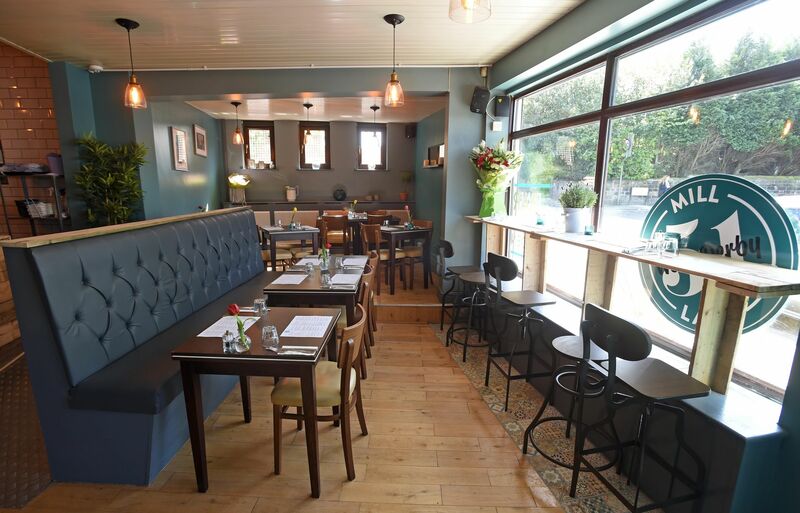 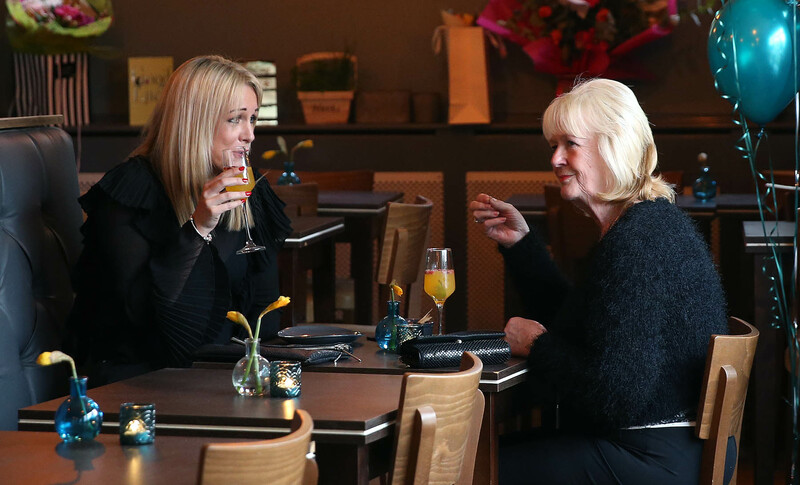 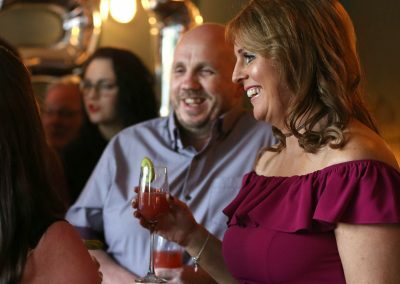 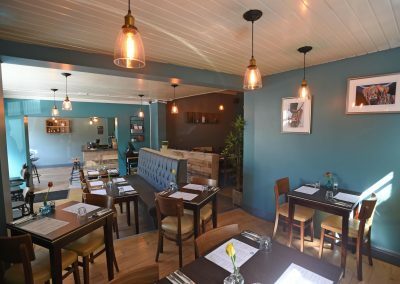 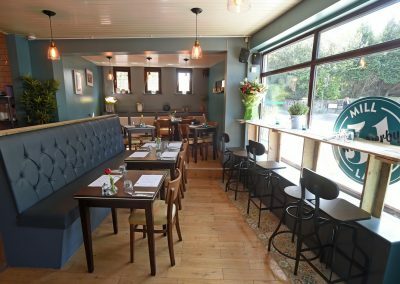 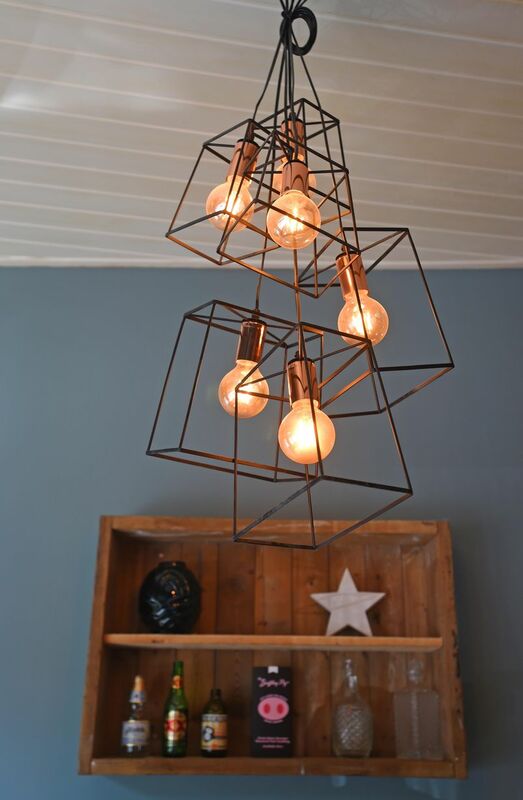 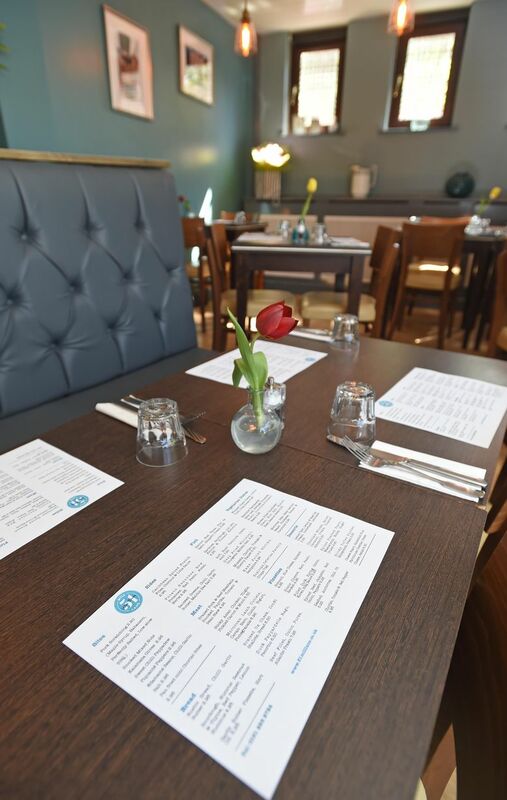 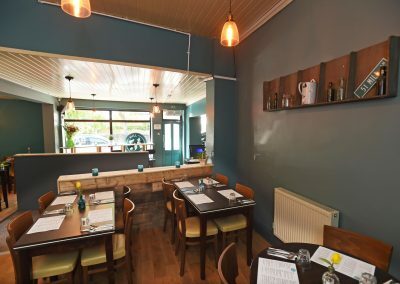 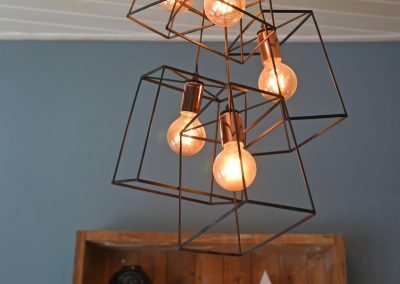 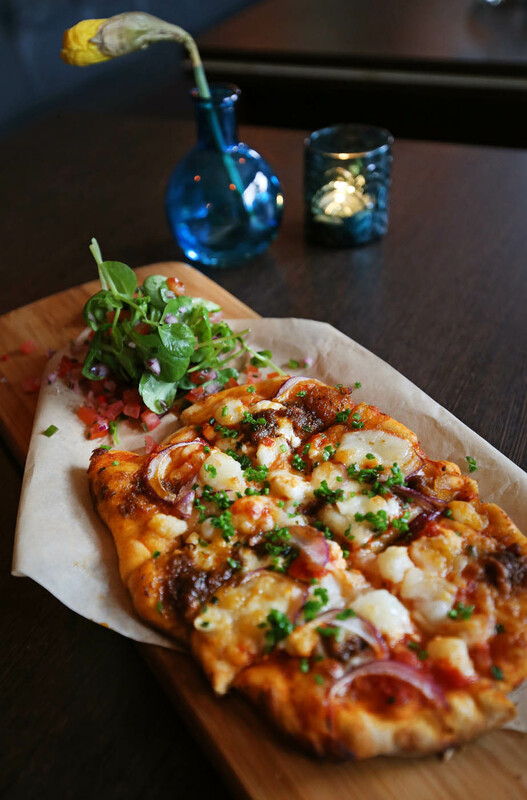 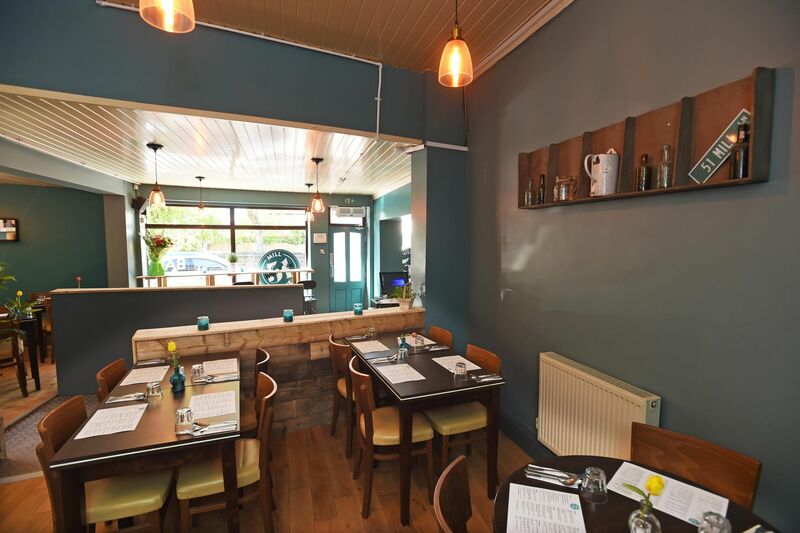 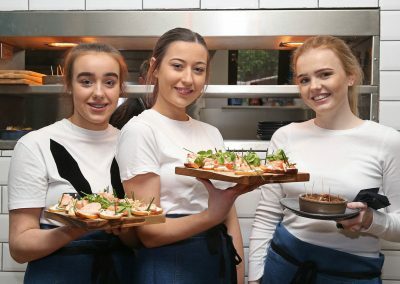 Our ethos is to provide casual dining at its best to all of our diners and we have created a social eating space that is perfect for sharing amongst family and friends. 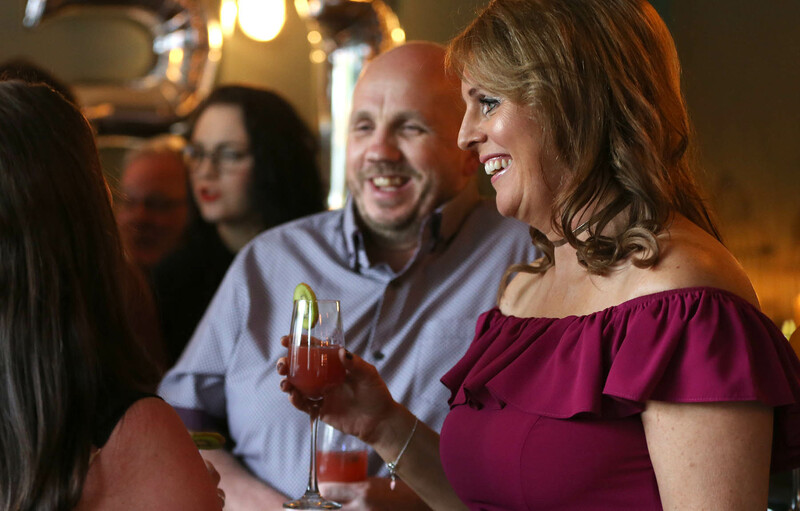 Our Bar is perfect for an after-dinner aperitif or ideal for those who want to join us for a drink or to enjoy our garden area, whereby al fresco lovers can while away the evenings with fresh food and delicious drinks. 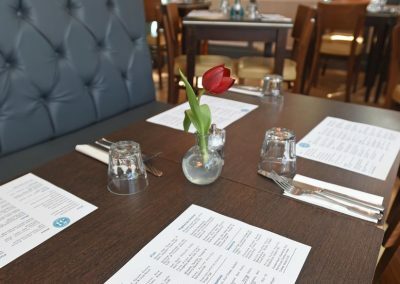 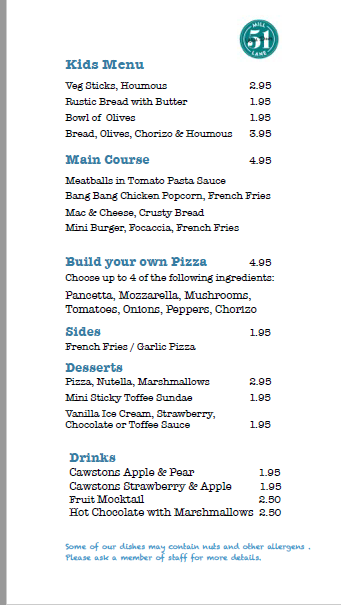 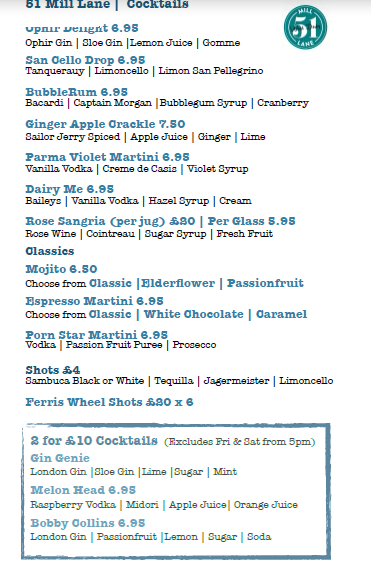 Please click below to view our current menus. 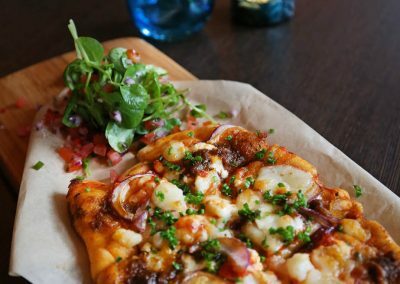 Our menus, created by our kitchen and bar team are created with inspiration from around the globe. 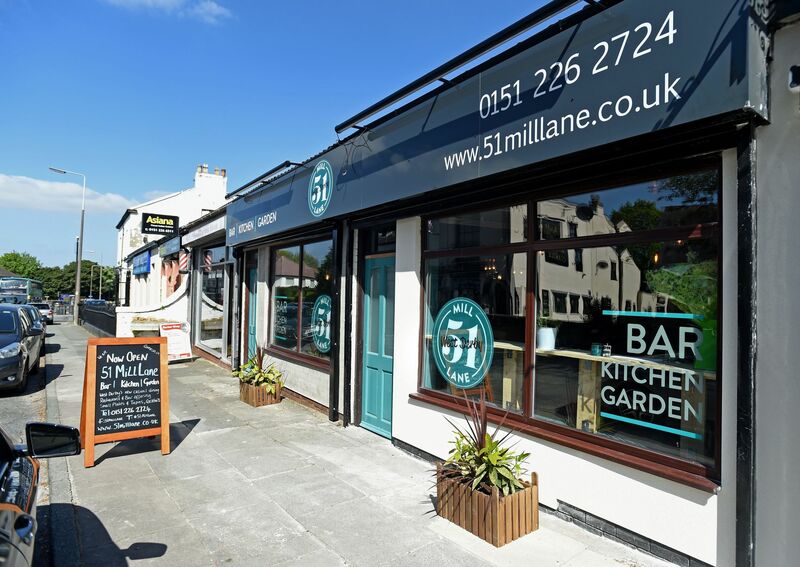 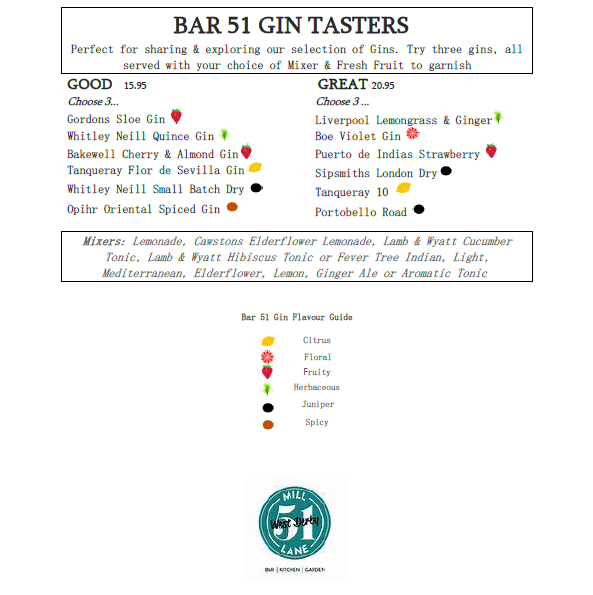 Join our Email Club to keep up to date with everything going on at 51 Mill Lane.